The original Herman Miller Action Office cubicle is the cubicle unit that transformed offices into the way we see them now. We carry plenty of its popular evolution, the Herman Miller Action Office 2. 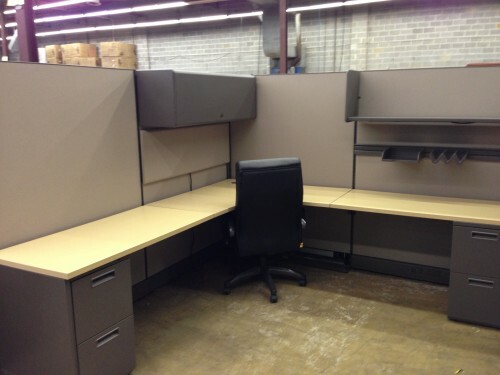 We have hundreds of used Herman Miller AO2 8×8 cubicles available to businesses at the lowest market value. 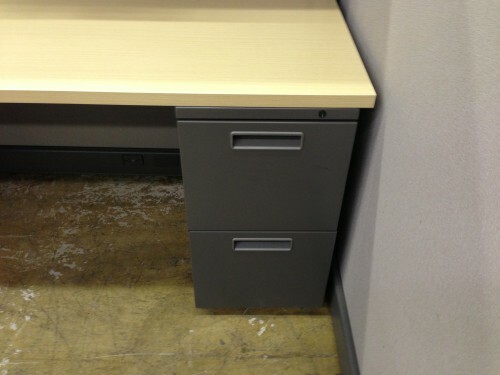 On top of extreme savings, all of our cubicles are 8/10 quality or better. Included for this model is a 48” overhead shelf with light, a 3-drawer pedestal file, a box/box file, and a tool bar. Integrity Wholesale Furniture offers office planning services, and professional installation for the lowest rates in the industry for your Columbus business. No Comments on "Used AO2 8×8 cubicle"